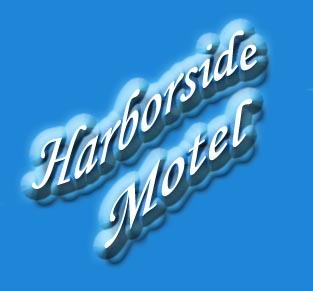 Welcome to The Harborside Motel On the Jersey Shore's LBI. 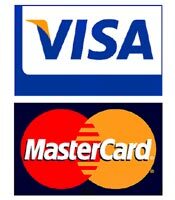 1-(609)492-2233 - ALL RESERVATIONS MADE BY PHONE. 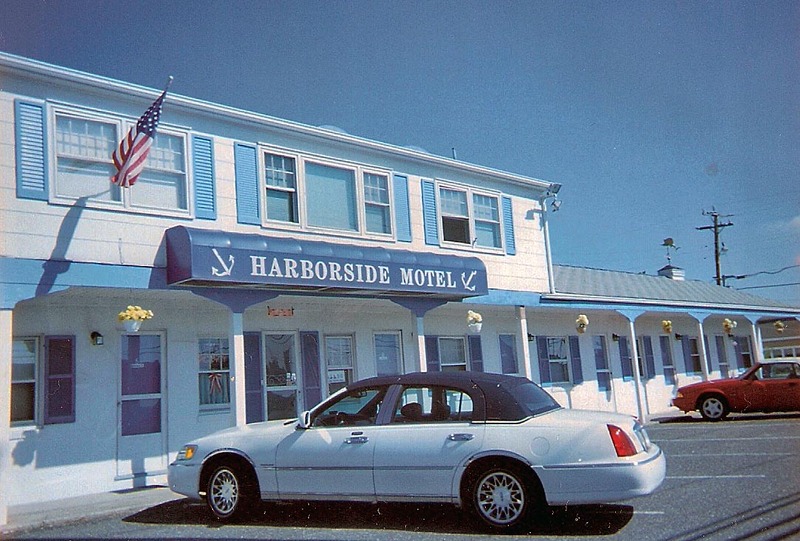 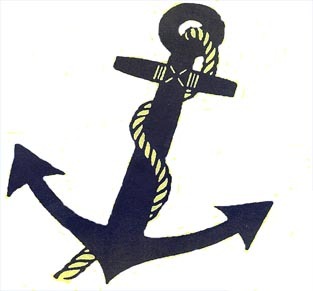 The Harborside Motel is a Family owned & Operated Acommodation located in Beautiful Long Beach Island, the Heart of the Jersey Shore.